The roots of our company start in October of 2014, when a simple brewery tour sparked a revelation. If they could be successful with a dozen people, so could we. This idea grew and flourished by the day, as we talked about the business to anyone that would listen. We gained funding, borrowed equipment, scouted locations, developed relationships with architects, and went through more planning than you could imagine, but we’re right where we need to be. Crue Brew is a business built from the ground up and we can’t wait for you to experience our brewery. Watch our “Getting Started” video below and check out our timeline to follow our progress from day one. 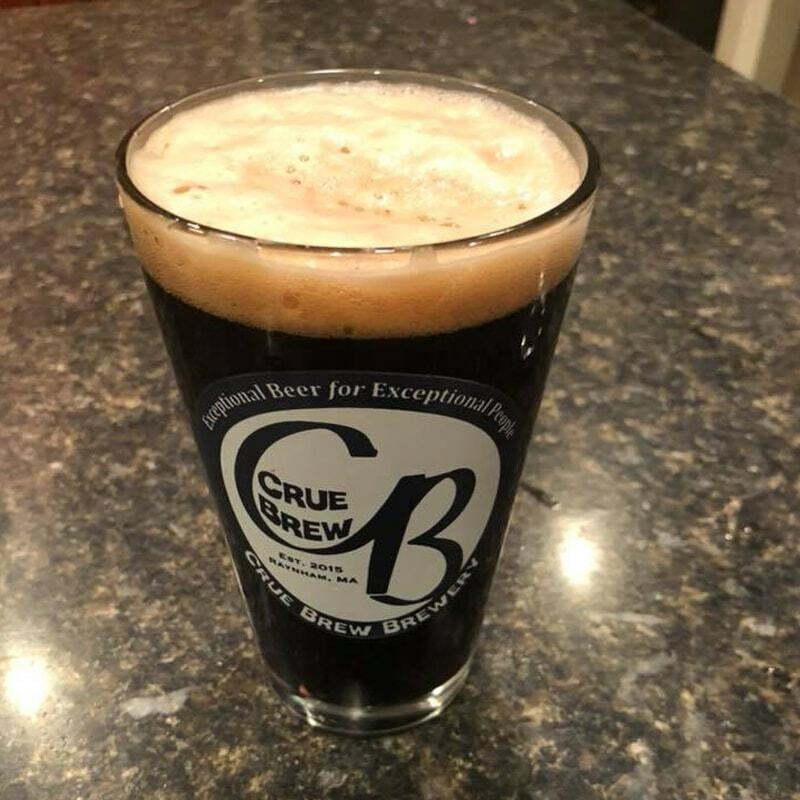 From the initial idea and naming process to the brewing and building, follow the history of Crue Brew Brewery’s formation and check out our most recent updates below. Got the renderings from the architect today. The equipment will be added to the drawings within the next week. Contractors are going to have their bids into us by January 16th. We are deciding on a payroll company soon. We signed a lease and we are happy to be located at 95 Ryan Dr. #6 in Raynham, Ma. We hope to be open late Spring or early Summer. We’ve hired an architect and the team is coming together. Still looking for financing. We have switched locations again and are looking on Paramount Dr in Raynham. We have the equipment picked out and most of the team is set to roll once financing kicks in. We’ll update information as soon as it becomes available. In other news, we brewed at Shoveltown Brewery with Keith Carvalho (Troy City Brewing), and Kevin Kardel. Still looking for financing. We have switched locations again and are looking on Paramount Drive in Raynham. We have the equipment picked out and most of the team is set to roll once financing kicks in. We’ll update information as soon as it becomes available. We have been working with Go2Capital to get our loan and we should be hearing news in March. The people at the Small Business Association have been very helpful as well. If we get turned down for our loan they might be able to help us. The place we had picked out in Ryan’s Industrial Park on 138 is still open. We have decided to use Cloze as our Customer Relationship Management (CRM) System. We are testing an inventory management system too. The inventory management system tracks grains, hops, and yeast from when we order them until when we use them. And it can also track cans and bottles from the canning / bottling date until they are sold or given away. We will probably use Keg ID from SLG to track kegs. If we stay small all of this stuff is unnecessary. We are trying get systems in place now so that growth will be easier. I have slowed down brewing because of the cold weather but I’ll be picking up the pace as the weather warms. Tammy and I went to the Craft Brewers Conference in Philly. We meet Peter Egelston the owner of Smuttynose while we were there. He took our family on a private brewery tour and has made an effort to keep in touch with us. We also visit and talk to the guys at Black Hat, Bog Iron, and Shoveltown. Everyone has been very helpful. We meet with a few different consulting firms and decided to use TurnKey Brewery and Restaurant Consulting Group. Our beer labels will be done by Label Solutions Inc and contacts with other suppliers has been done. There have been bumps in the road. The MLB and the Milkwaukee Brewers gave our trademark lawyer a hard time based on their fan base called the Brew Crew. Cooler heads prevailed and we were able to keep our name. We also got the trademark for “Exceptional Beer for Exceptional People”. Financing has been a problem but we will hopefully get that straightened out by the beginning of 2017. We will also us Survey Monkey to evaluate our beer and our service. Location – We liked a location at 1470 New State Highway. It’s the plaza where the Little Gym was located. Royal Pizza, Dunkin Donuts, and a Chinese restaurant are currently located in the plaza. Hopefully people would be able to bring their food into the brewery. Town – We met with the Town and they were very helpful. 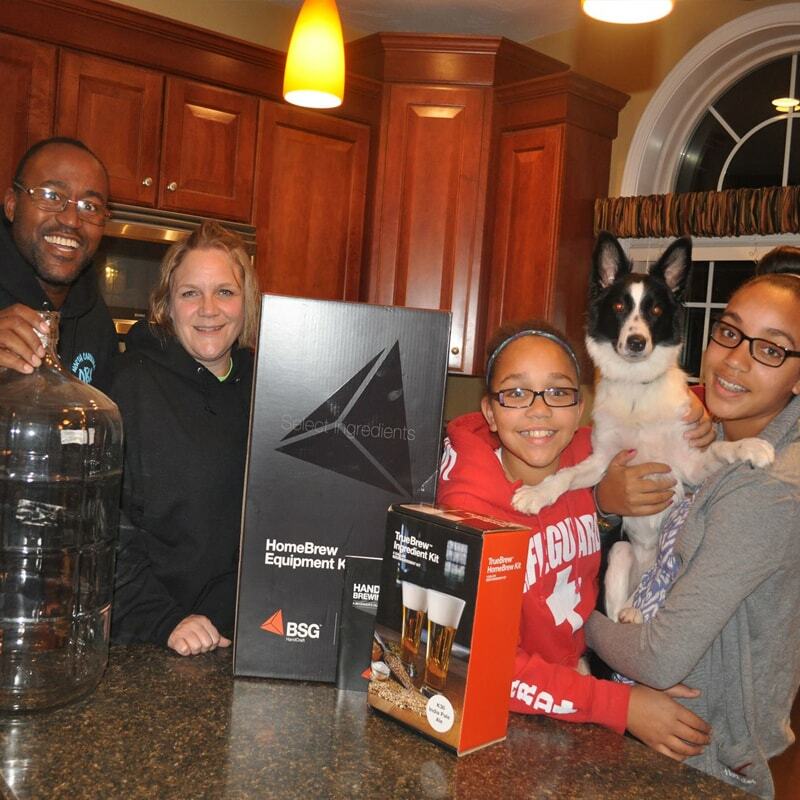 It doesn’t look like there will be a big problem starting a brewery in Raynham. There will be a lot of paperwork and waiting. ​Equipment – After getting many quotes on Kinnek we decided to go with American Beer Equipment. They have small systems like the one we want, and they also do very large custom system. At this point we are trying to get a 10 bbl system. Timeline – We have to do a business plan to get a loan. We are going to read two books on business plans and try to get one done by the end of October. Once we get financing, we can move forward with the location, licensing, and ordering equipment. Beer – ​It looks like we will be leaning towards producing more ales and a few IPA’s. This we formed an LLC, obtained a tax ID #, established our Gmail account, signed onto Facebook, Instagram, Twitter, and started our website. We were sitting by the fire pit at the Mansfield’s trying to think about a name for a brewery. The group we hang around with have a Facebook group called “The Crue”. Keirsten said, “How about Crue Brew?” We liked the name and it stuck. As our business expands, we’re fortunate to gain attention from Massachusetts-based news and brewery sites looking to cover us. Feel free to explore the articles we’ve been featured in and check back regularly for more news.